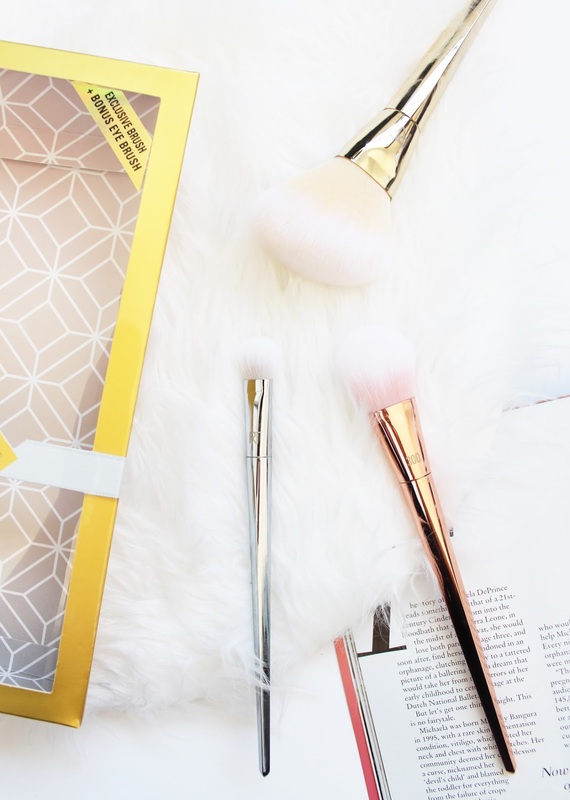 There's a brand new affordable brand in town that I've been trialling over the past month or so, and I had to share it with you all. 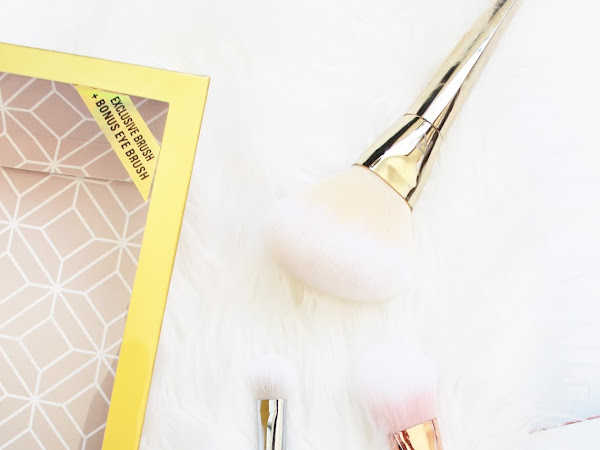 Bronx Colors has recently launched into NZ and the brand gets its inspiration from NYC (no surprises there with the name), but the products are designed in Germany, with their head offices based in Switzerland which I found really intriguing. 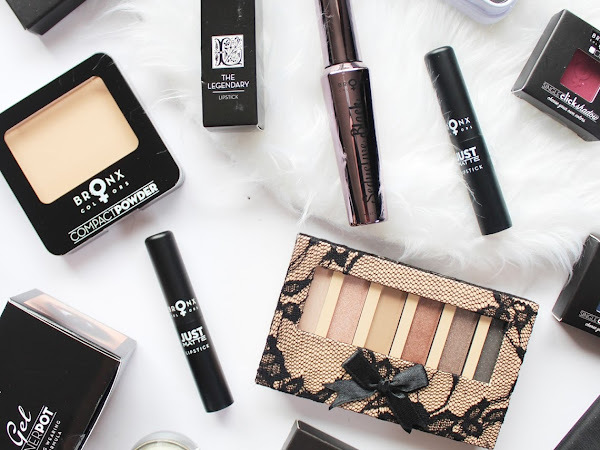 I was lucky enough to be sent a whole load of their range to try so here are my thoughts on the range, and FYI everything is under $20! I've gotta apologise as I should have got this post up sooner, but sometimes life just gets in the way, ya know? 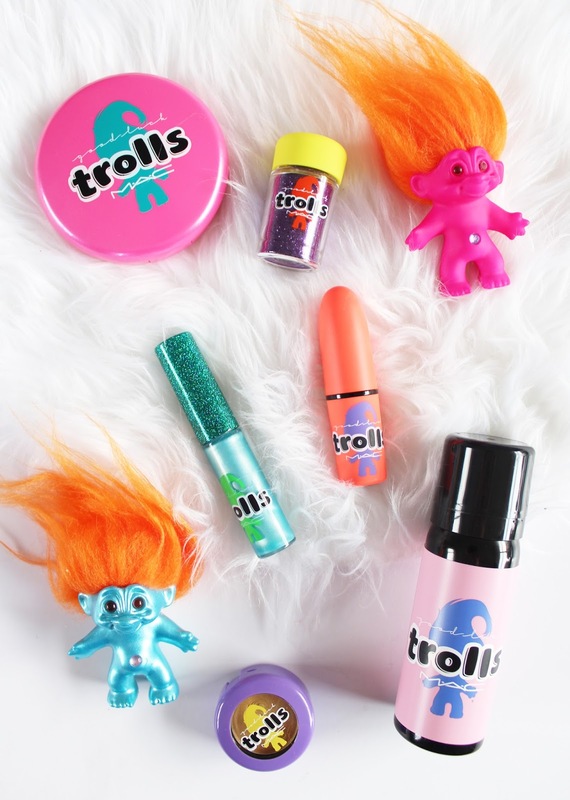 Anyway, I thought it was better late than never because this limited edition M.A.C Good Luck Trolls Collection* is just too cute to not share. I have a feeling it's not in stores anymore (I could be wrong though) but if you can track it down (might be a case of ordering from the USA), you definitely should! 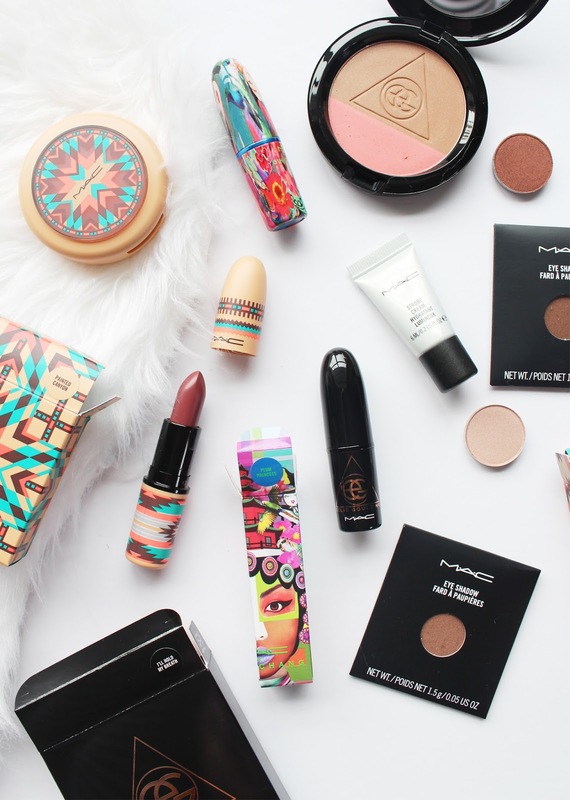 Despite that, I'll still give you a rundown of the products and what I think of them. 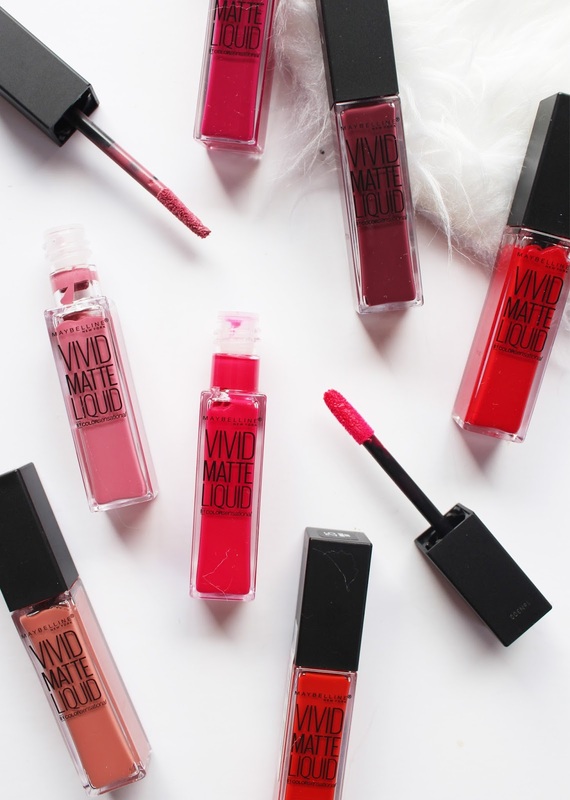 This was one of the new Maybelline releases that I was waiting to arrive in NZ and now they are finally here! 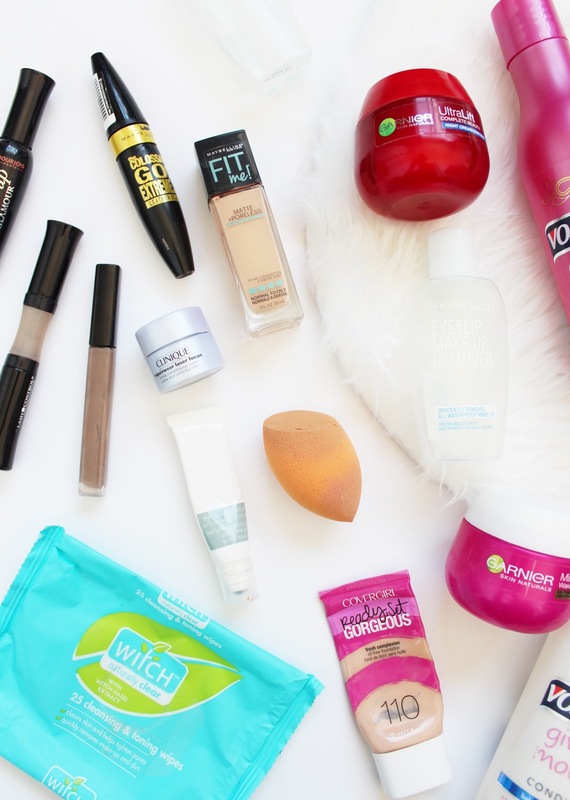 I went to an amazing launch a couple months back (which honestly only feels like last week), where we had a peek at all the new products and got the most generous goodie bag. 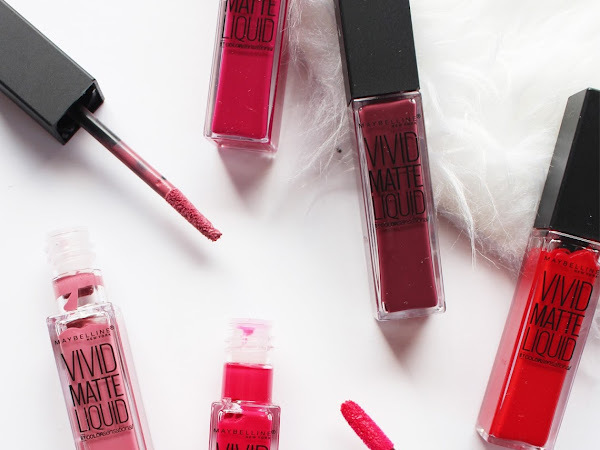 I did an overview post of the new releases (see it here) and only touched on these briefly as I wanted to do a whole blog post about the new Color Sensational Vivid Liquid Matte Lipsticks*, and here it is! 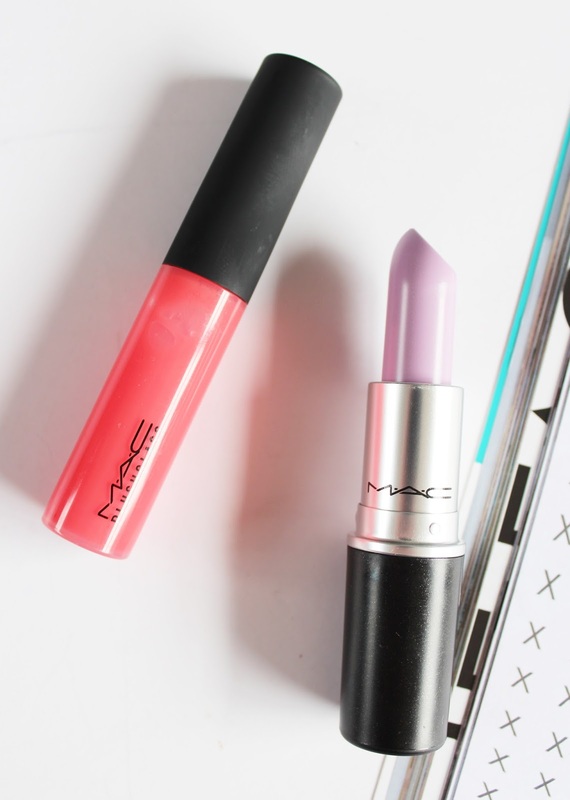 Lipstick lovers unite, the limited life M.A.C Blue Nectar Collection released last month in NZ is full with a large array of lipstick and plushglass, with some really interesting shades. 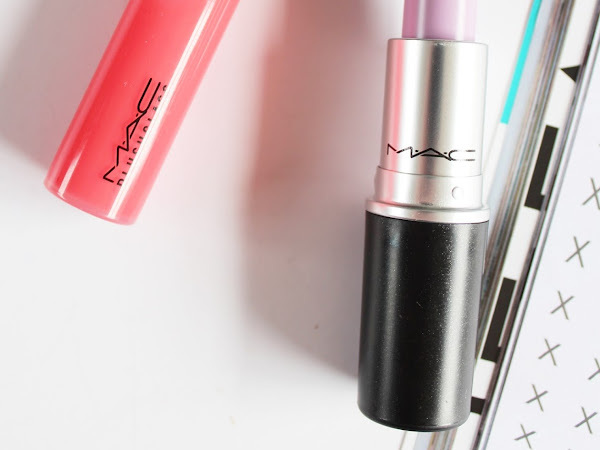 I'm not quite sure where the 'blue nectar' thing comes from, but the imagery for the collection is stunning, and to be fair, I always love a good M.A.C collection! 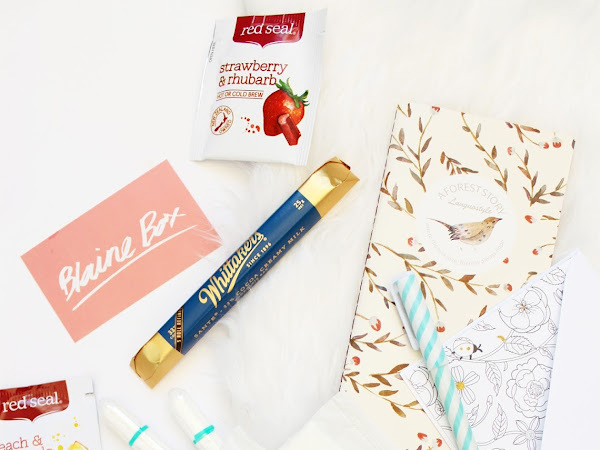 I'm sure that most of you would be familiar with beauty subscription boxes, but have you seen a period one?! 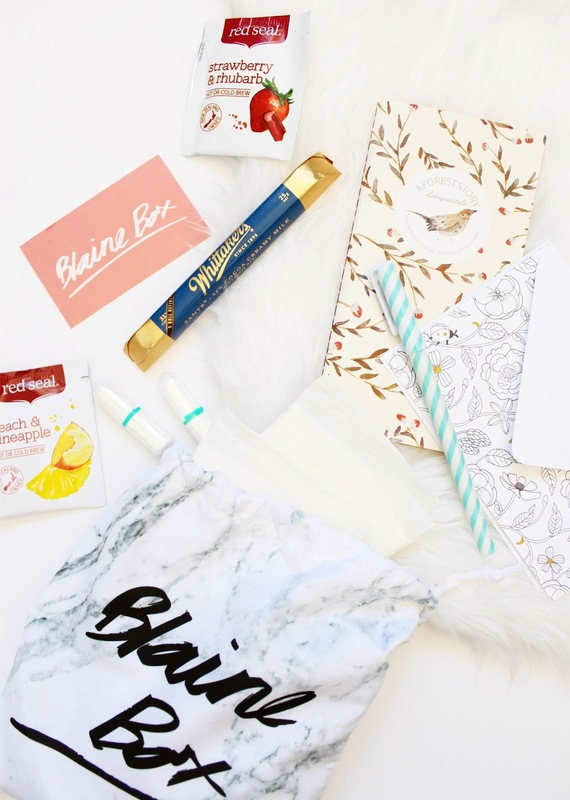 I had heard about them from overseas bloggers but never thought of there being an NZ offering until Blaine Box contacted me asking if I wanted to try out one of their monthly period subscription boxes*. I think it is such an amazing idea, I mean we have to buy tampons and pads each month, so why not have it arrive with a few extra goodies thrown in with them to make that time of the month a bit more bearable. 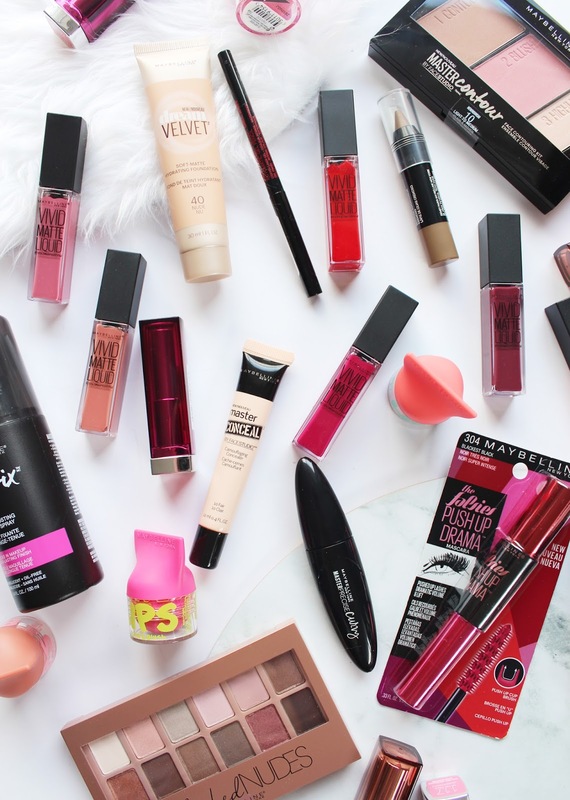 I always get so excited when Maybelline do a massive new product drop. 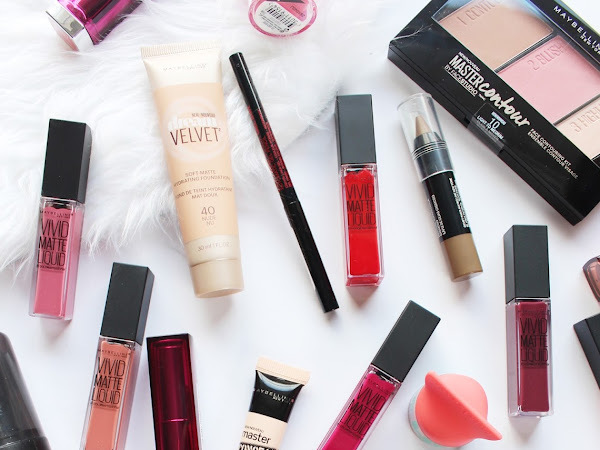 Last month saw the launch of this stash of new products and the introduction of the new slogan and initiative by Maybelline: Make It Happen. Gone are the 'Maybe She's Born With It' days (although it will still be so iconic), now they welcome the new tagline that better represents the modern woman, what we represent, how we represent ourselves and just how badass we all are and can be. I am totally on board with it, and you can read a little bit more about this in a post I did last month (see it here). 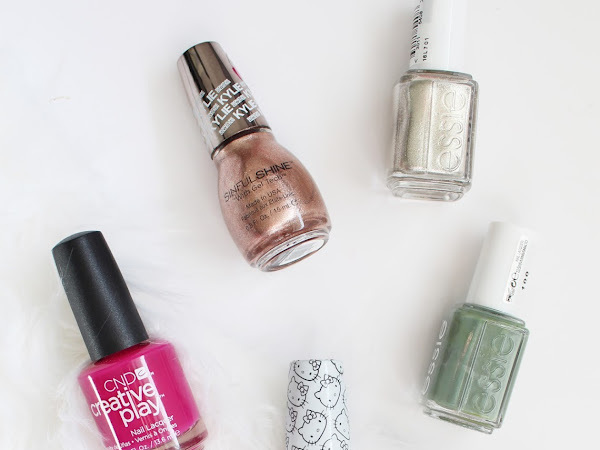 I know I posted a haul on Monday, but I've been playing catch up and of course, in this time, I have spent a few dollars on some new nail polishes. I have some from my fave brand, essie, as well as some of the Sinful Colors x Kylie Jenner collab, and a couple others thrown in the mix too. 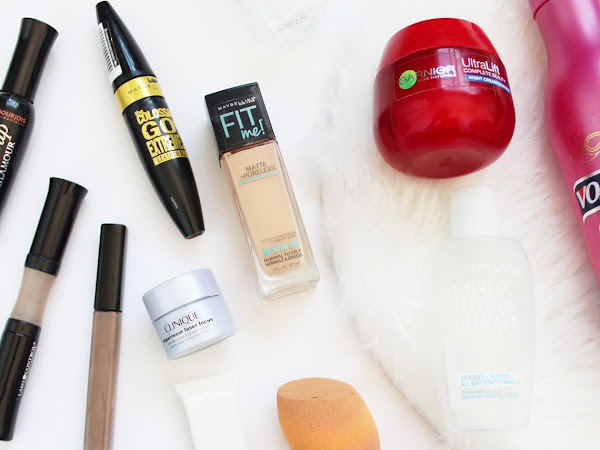 As always the end of a month means it's time to talk empty products. These weren't all used up in a one month period but have been getting a lot of use over the past couple of months. 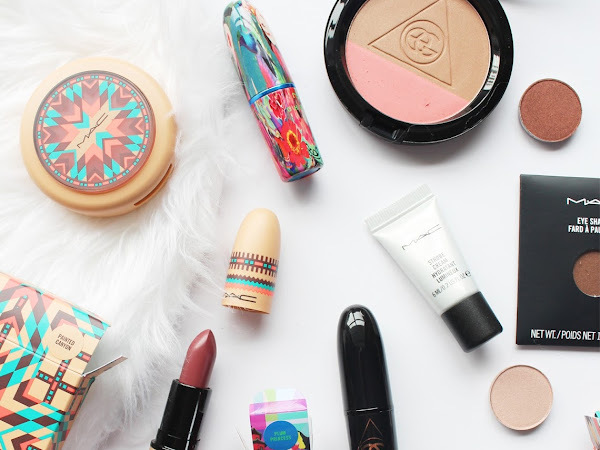 I also did a bit of a thorough clean out of my makeup drawers, so have included a few of those items - a post about my clean up will be up soon, though! So into the empty product reviews.